Food Clarity is a Swedish based consultant company, specializing in supporting food industry from innovation to launch and to continue to build brand equity from a Nutrition and Health perspective. 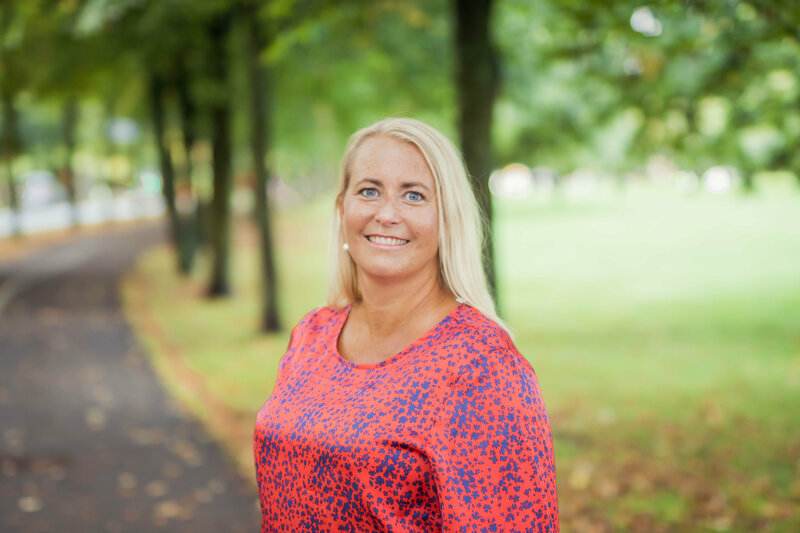 I am Maria Gustafsson, a Registered Dietitian Nutritionist with over 10 years experience working with Consumer Goods Company in Sweden, the Netherlands, Canada and USA. I have a clinical background, which has given me valuable experience in consumer behavior related to food. My vision is to support food industry find solutions and succeed within nutrition and health. What is good for business should be good for the consumers. I am experienced in supporting throughout the innovation funnel, claims generation, health influencer programs and social media messages. I can provide your company with Swedish insights and translate your nutrition and health messages from English to Swedish. Support through the innovation funnel, from idea to launch and post-launch activities. From insights about ingredients to use to health claims and health influencer programs. Nutrition expert in project context; translating nutrition and health insights into opportunities for innovation and renovation, understanding of dietary needs and food habits and product composition. Define key nutrition and health messages and claims for innovations and renovations. Provide content for transparent and coherent communication about nutrition and health aspects of products. Check scientific credibility and nutritional soundness of communication material. Educate the employees is one of the most important tasks in food industry. Topics vary from basic understanding of food, nutrition and health, to history of food and consumers behavior, to develop processes and roles and responsibility to drive growth. Each education session is specialized for the audience. As an experienced speaker I offer a variety of topics such as food industry’s important role for public health, food history and social aspects about food. Other topics include sustainable food, trends and consumer insights from both Swedish and global perspectives.